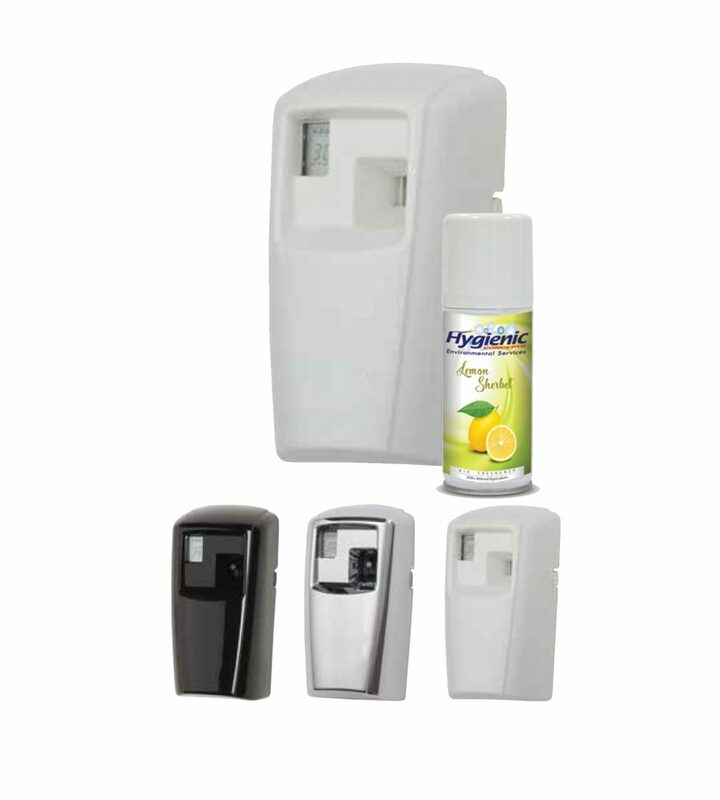 We provide a variety of Air Freshening Systems within our janitorial supplies ranges, each with their own unique way of working to their optimum environment. Everyone expects washrooms to look clean and smell clean. An immaculately clean washroom is worth nothing if unpleasant odours linger for too long. Equally, good odour control needs to be environmentally sustainable and easy to maintain. A system that needs constant supervision is definitely not an ideal situation. We provide a variety of Air Freshening Systems each with their own unique way of working to their optimum environment. By combining innovative and reliable dispensing technologies with our select fragrances, our automated air care systems are highly cost-efficient and long-lasting, delivering consistent and continuous freshness, offering the perfect solution to suit your specific washroom needs. Not all Air Fresheners are specifically designed for washrooms. 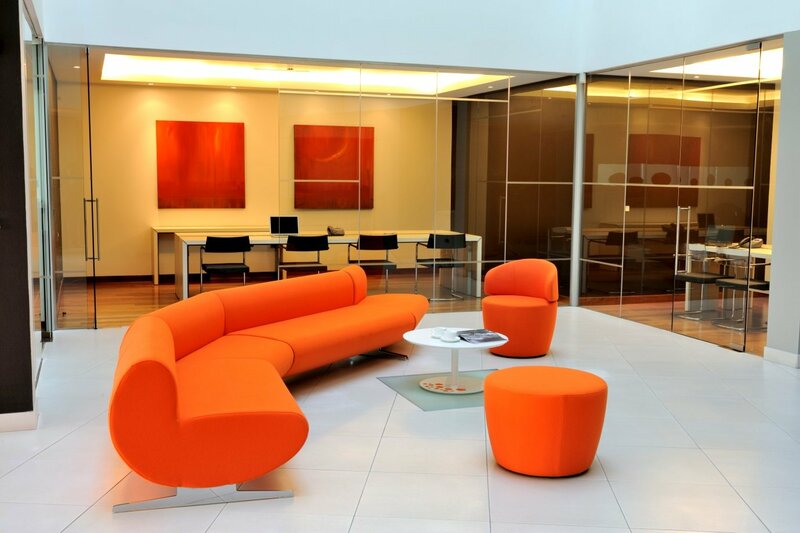 Some are also designed to work well in your home, changing rooms, receptions and offices etc. Each work in their own way to tackle different malodours. We sell the Home Air Care, Prozone Unit air purifier, refills and other janitorial supplies in our online shop. The formulations supplied are Ozone friendly and do not contribute to the depletion of the ozone layer. Our air freshening systems have been affordably priced so you can keep your washroom smelling great for a relatively low cost! Our team of highly trained, hygiene professionals pride themselves on their level of customer service and will make sure that you are 100% satisfied. We only sell high-quality products at Hygienic Concepts as well as ensuring they are as environmentally friendly as possible. This is our most popular Air Freshening System. The Microburst uses smart chip technology to deliver small bursts of fragrance at specific intervals throughout the day to keep malodours at bay. Dispensing our 100ml compressed aerosol it disperses and evaporates directly into the air. The dispenser can be programmed to complement the customers’ requirements with a choice of hours of operation, start and end times and day off feature. A full range of fragrances are available. We sell the Microburst Air Freshener Unit on our online shop, make sure to check it out! An air freshener system that dispenses without the need for batteries, releasing a continuous and consistent level of fragrance – each refill delivers the same fragrance intensity on Day 60 or Day 90 as on Day 1. The fuel cell creates hydrogen in the formula chamber. As each molecule of hydrogen is created, it forces an equal amount of odour neutralizer out of the chamber. Natural airflow distributes the odour neutralizer throughout the room/washroom. The fragrance itself is made from natural essential oils and food grade surfactants. Check out the range of Oil Freshener Units in our online shop. 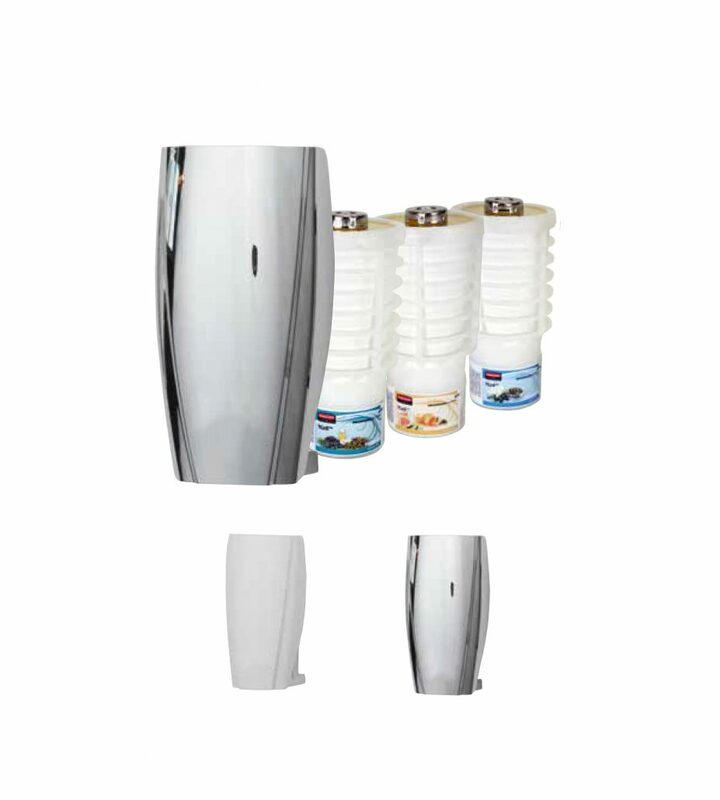 The Omniscent Dispenser is a continuous fragrance system designed for large spaces that release high-quality fragrances continually and consistently, creating a positive user experience in areas such as hotels, gyms, casinos, reception areas, hotels and conference rooms. One unit will cover an area of up to 500 cubic metres. The Omniscent works by utilising ceramic cartridge technology instead of an aerosol refill, providing total user control of output and intensity. The ceramic cartridge blocks are 100% biodegradable, non-hazardous and environmentally friendly. A suitable, wide range of fragrant refills are available.